Welcome to Hotel Kolping in Bozen. 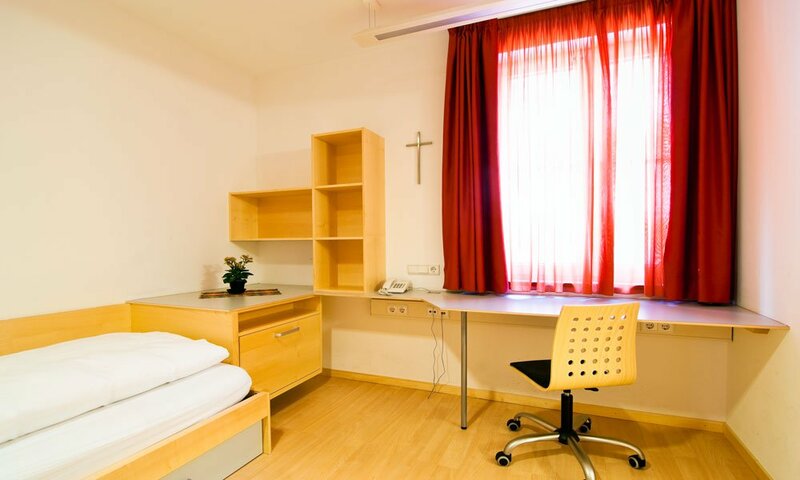 The Hotel Kolping in Bozen is located in the center of the city, close to the university and the European Academy (EURAC). The train and bus station is within walking distance, the walking along the Talfer is not 500 meters far away. We have many comfortable hotel rooms for travelers, as well as accommodations for students, workers and employees. 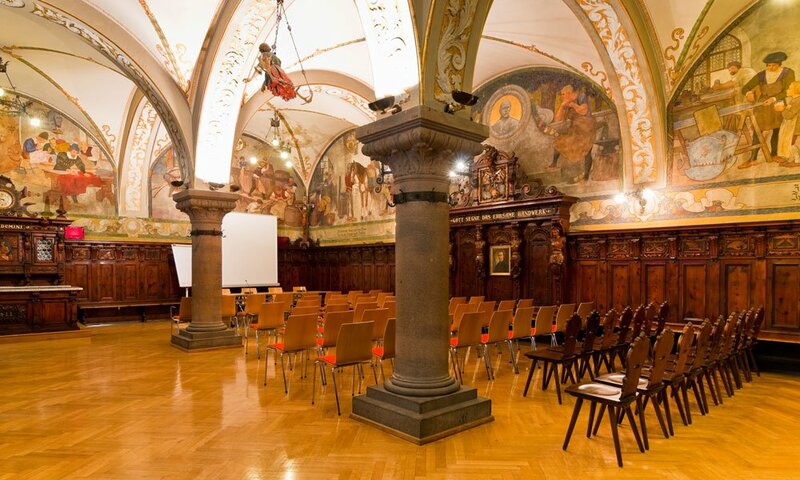 Last but not least, event organizers in our multi-faceted house in Bozen will find several spacious meeting rooms with the latest equipment. Our house has a nice green inner terrace, its own bar, library and underground garage. You can dine at our self-service restaurant. For groups, the restaurant is also open evenings and on weekends. We are rated as very accessible. 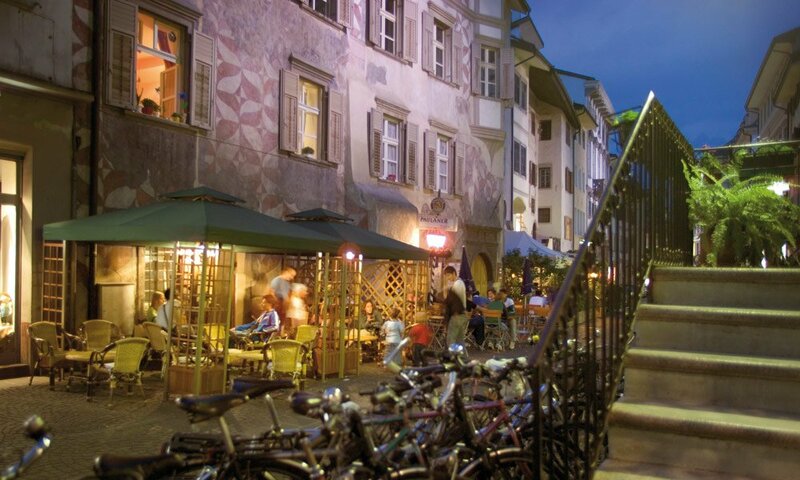 All areas of the Hotel Kolping in Bozen include a reception, room, restaurant or garage. Thanks to our location in the city center, you as a hotel guest have an ideal starting point to meet your individual wishes and needs in Bozen – from the trade fair visit to the city visit to the stroll through the Christmas market. In the Kolpinghaus in Bozen you always have a perfect connection. We are looking forward to welcome you in Bozen!